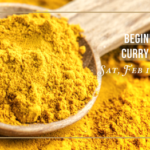 This class is all about the spices of curry and pairing them with cauliflower! A limited batch pickle favorite for years, we’ll teach you everything you need to know about preserving hand made pickles and beginner canning. 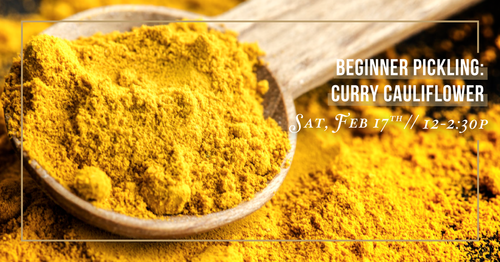 We’ll be teaching everyone a curry cauliflower recipe you can make over and over! Everyone walks out with a jar of curry cauliflower that they make that day.